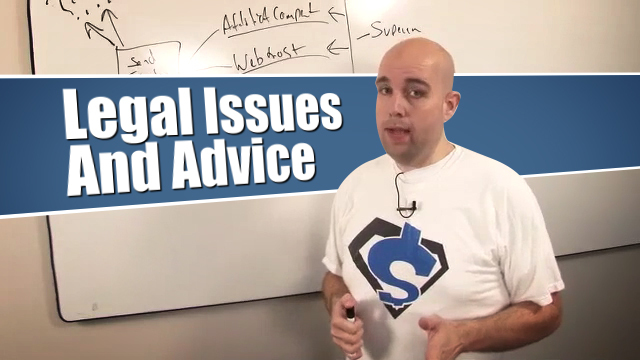 In this video I walk you through most of our legal cases we have had in the last 6 years. Below is also downloadable templates for you. Are You a Conference Speaker Douchebag? I really enjoyed that video and happy to see it all laid out . I will never use anything that might infringe consciously . The more I watch your clips and all the content you offer the more amazed I am . I guess its not too cool to heap too adulation on you but you are so entertaining . When I found the Shoemoney network and went from white to Ninja in one day I had just come off another interesting and educational course on becoming a Digital Nomad . Thing was it ended and the provider was hard to contact . Not you I get so excited listening to you no wonder you are so successful ..
All the Billy Bobs need to be afraid be very afraid .